December 25th or January 7th? 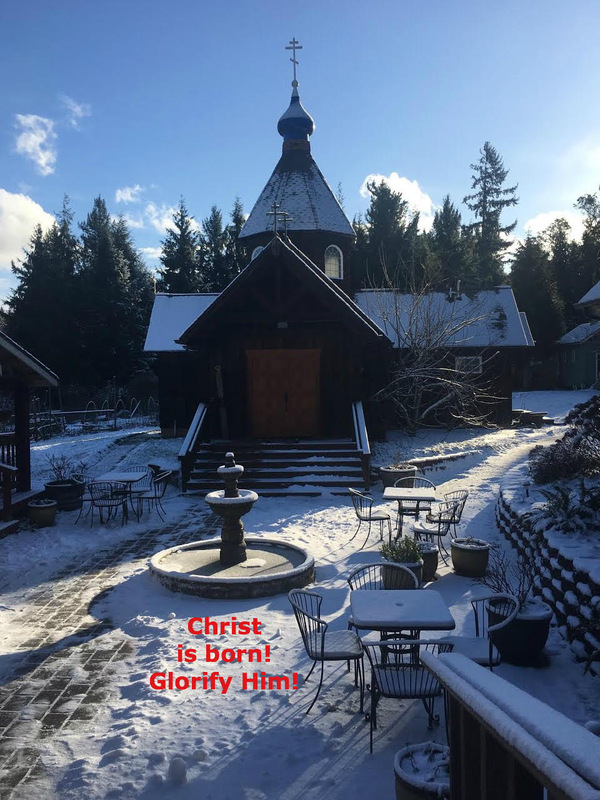 Regarding the Church Calendar (also known as the Old Calendar, or the Julian Calendar), I am grateful that our monastery is part of a jurisdiction that has remained true to the Traditional Calendar. 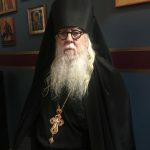 The move to the Papal Calendar was, to my mind, divisive, and it is my prayer that the whole of the Orthodox Church will one day return to the unity that was ours when we all shared the same calendar. That said, I do not consider myself an “Old Calendarist”, nor do I see this as a matter of doctrinal purity. God does not need a calendar to perform miracles, and I know many a saintly priest and bishop who serves on the New Calendar, and I pity those who would choose to go into schism over the calendar issue, for the Church Fathers clearly taught that schism is a greater sin than heresy. It is important to remember that January 7th is December 25th, according to the Julian Calendar. Those of us who are celebrating the Birth of Our Saviour on January 7th, are in fact celebrating on the 25th of December. Since the Great Feasts of the Church are occasions when we enter mystically into the event celebrated, the thirteen day difference between Nativity according to the Julian Calendar, or the Gregorian Calendar, makes no difference. Within the Kingdom of God there is no time or space. We are all united liturgically, together, in the holy city of Bethlehem. Regardless of the calendar, we are One Body in Christ. A blessed Nativity to all. Christ is born! Glorify Him! 22 Then He came to Bethsaida; and they brought a blind man to Him, and begged Him to touch him. 23 So He took the blind man by the hand and led him out of the town. And when He had spit on his eyes and put His hands on him, He asked him if he saw anything. i have always wondered about Christ’s telling people “…do not say anything…” They never do that. The first thing they do is spread the news. 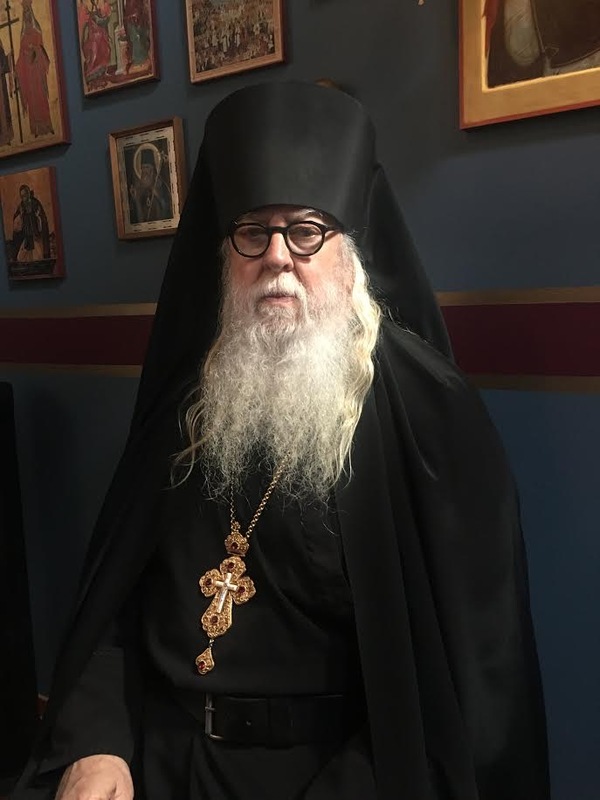 With all love and respect, Father, I find the two calendars very divisive, and there is already so much lack of unity among Orthodox. Why should we fragment further? Having two calendars leads to increased ethnicity over liturgical observation (viz. the regrettable terms of “Serbian Christmas” and “Russian Christmas”). I would rather that we Orthodox all celebrate feasts together. Perhaps I am naive, but the idea of the “Papal Calendar” does not bother me as much as knowing that we are not together on feast days. As I said in my article, it is my prayer that we will all one day be back on the Church Calendar, together. Dear Father, have a joyous Christmas! As you say, the question is not December 25 or January 7–Christmas is on Dec. 25–but rather, when does December 25 fall? Another question is WCWJU? Which calendar would Jesus use? Perhaps the one that works? Referring to the “Papal Calendar” versus the “Church Calendar” is a bit disingenuous…..The Julian calendar could be called the “Pagan Calendar,” after all. I confess that I’ve always been on the new calendar since my reception into Orthodoxy and frankly, I don’t get the appeal of the Old calendar. Perhaps we are meant to suffer this temporal division to show us it doesn’t really matter. Pray for me, Father.